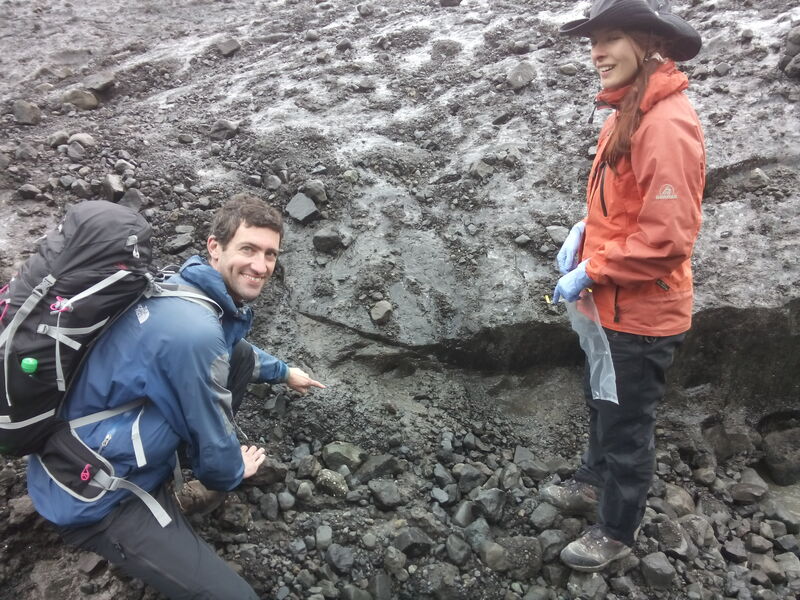 We are happy to announce that we have been awarded a Czech Science Foundation (GACR) grant entitled ‘Microbial methane oxidation in subglacial ecosystems: An unknown methane sink under glaciers and ice sheets’. Glacier beds contain large amounts of organic matter overridden during periods of ice advance that can be converted into methane. The subglacial methane reservoirs may be an important component of the global methane budget, with the potential to act as a positive feedback on climate warming during glacier melting. However, while significant attention has been paid to methane sources in subglacial ecosystems, subglacial methane sinks are largely unknown. The principal aim of the proposed project is to quantitatively assess the potential for microbial methane oxidation in subglacial ecosystems. The research will be based primarily on laboratory incubation experiments with subglacial sediment samples from settings with different chemistries and microbial communities. Different treatments will be applied to investigate the environmental controls of methane oxidation processes, and numerical modelling will enable quantitative assessment of the significance of subglacial methane oxidation to global carbon cycling. The project team will consist of Marek as PI, Lukáš, and Petra. We will continue our in-field collaboration with Jacob Yde from Western Norway University of Applied Sciences (Norway) and we will also work with Jon Telling from Newcastle University (UK), who is an expert in glacial biogeochemistry and an incubation experiment magician. This is going to be a fun three years digging mud!